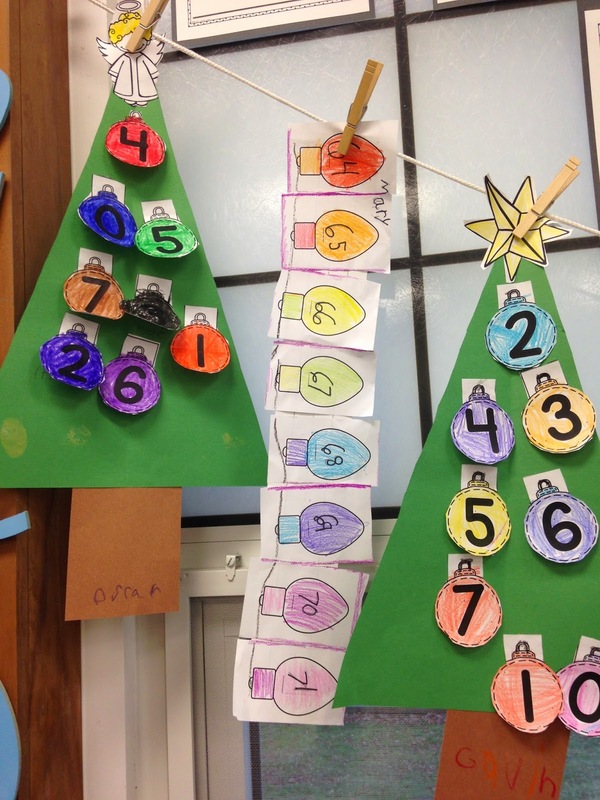 Five for Friday- O Christmas Tree! 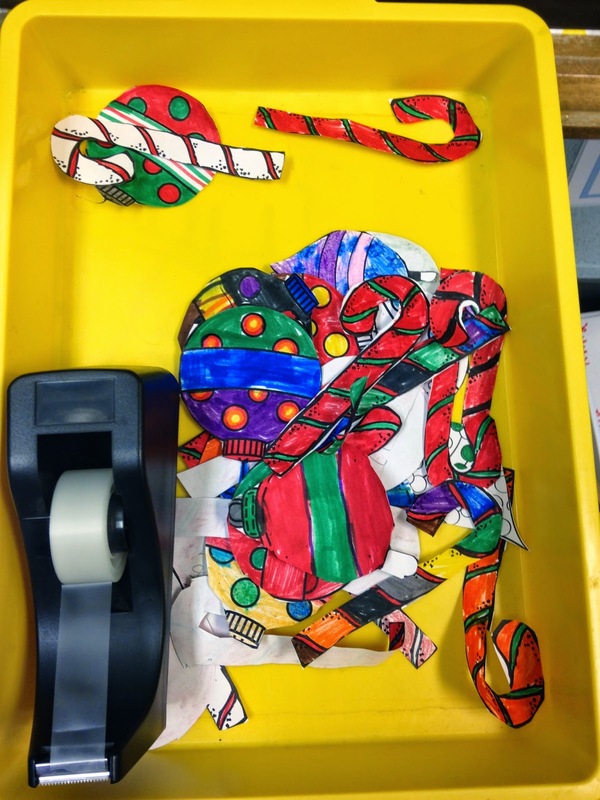 It is beginning to look a lot like Christmas is first grade this week!! We did a few things to get in the holiday spirit. This really is the most wonderful time of the year. 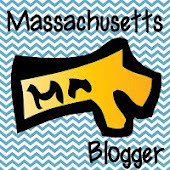 Stay tuned til the bottom of this post! First things first I knew the crazy was coming. Kids just can't help themselves this time of year. And I can't a bit either! But, I knew I'd have to pull out some extra special behavior system to win them over this month. Thus, our tree was born! We earn ornaments each day for cleaning up quietly, lining up quietly, coming to the rug quietly, etc. Quiet is nice, huh? I've made it really clear that above all it has to be a group effort. If one or two people are chatting then "Too bad Brad" no ornament. But, as soon as I catch the whole class doing the right thing. Boom! I smack one up there!! I had the kiddos make all the ornaments too to make them a bit more invested in the whole process. You can grab the ornaments I used for the kids here. But you could certainly just have them decorate their own too. If you are more fun than me you could add glitter and sequins too! 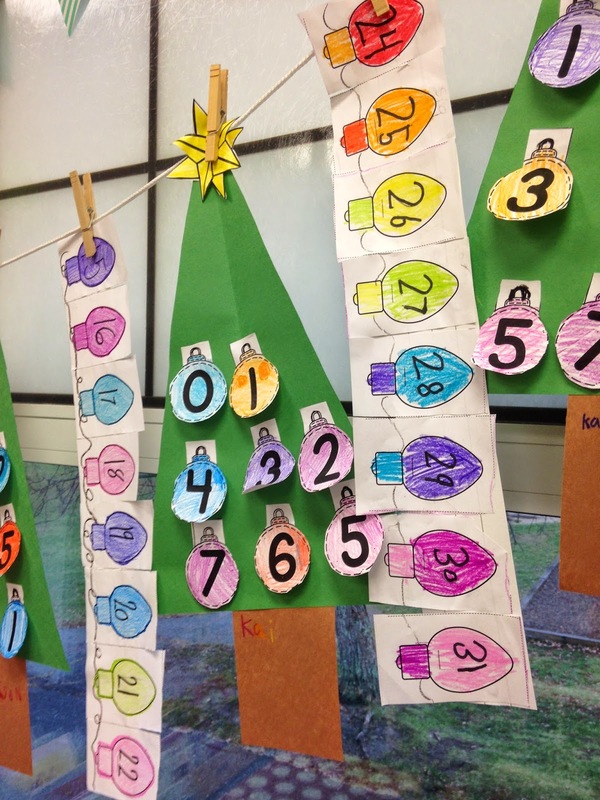 We also got in the spirit by making Christ"math" trees! 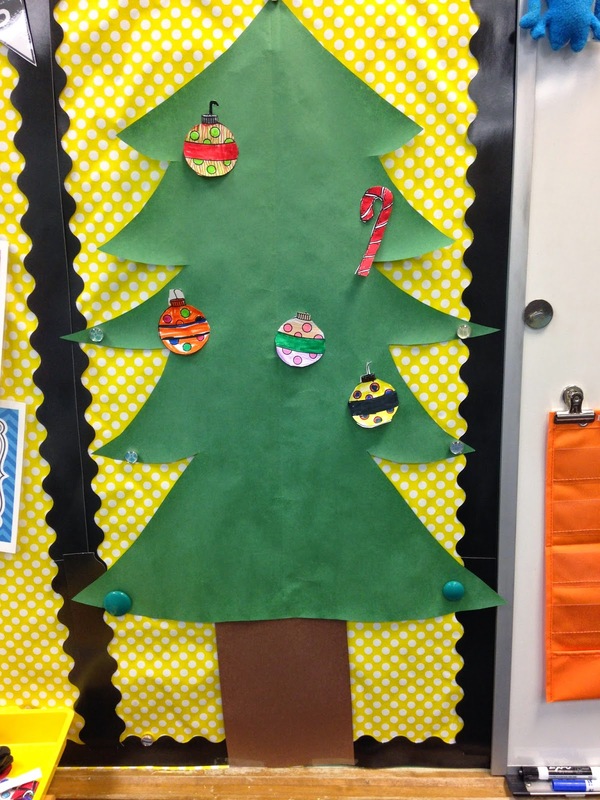 The kids colored, cut and glued the ornaments on our trees. 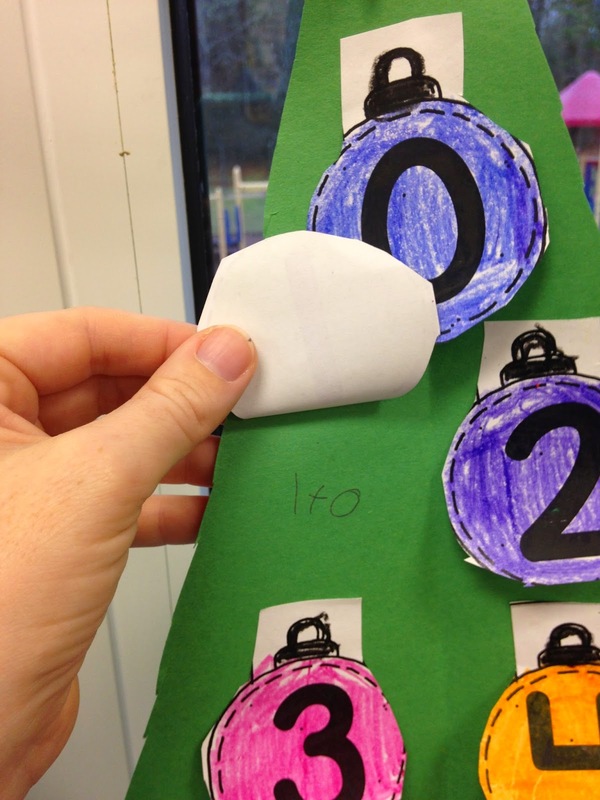 Then I had them write a number sentence under the ornament that matched the sum on the ornament. 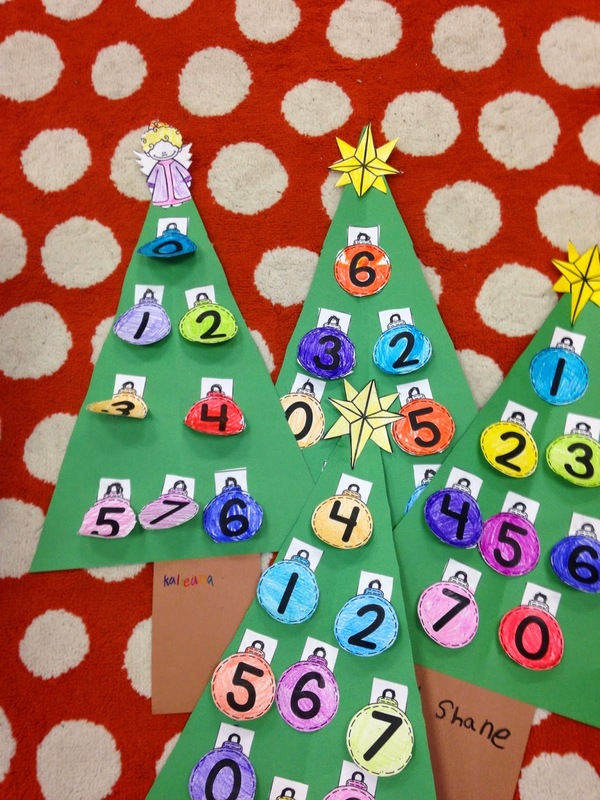 The kids got to choose whether to add a star or angel to the top of their tree. You can grab the ornaments and toppers here. 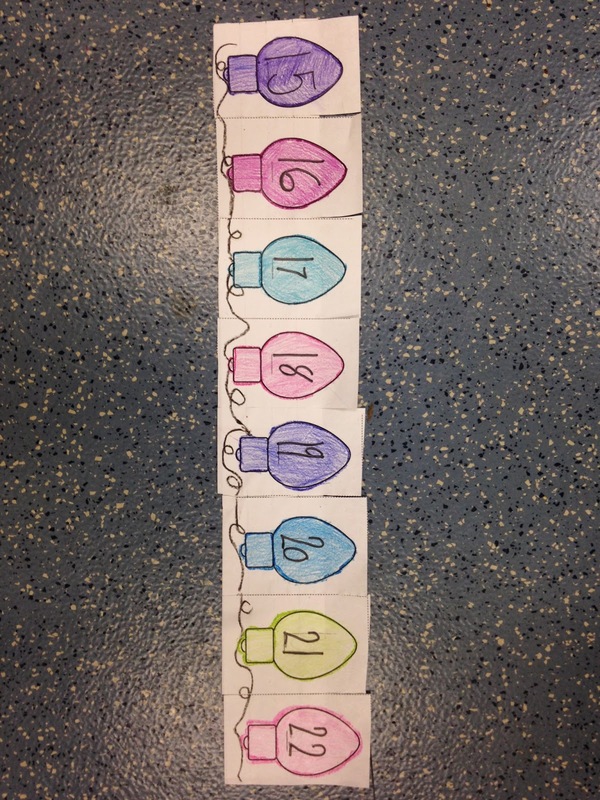 Up next on our Christ"math" adventure was a little lights number sense. 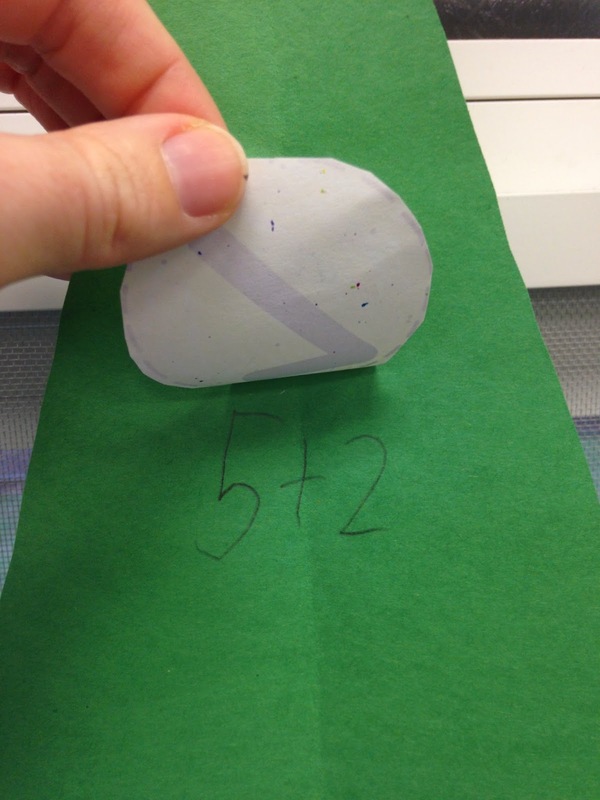 I gave the kids a sheet with one number written on the first light and they had to write all the numbers that came after. 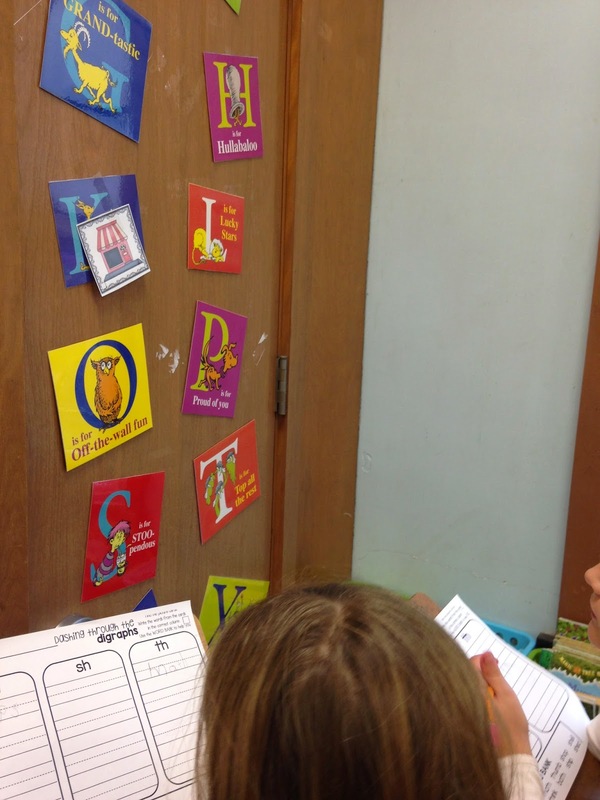 Then they cut and glue onto a sentence strip. Of course they added a swirly light string too! Don't they look so festive?!? 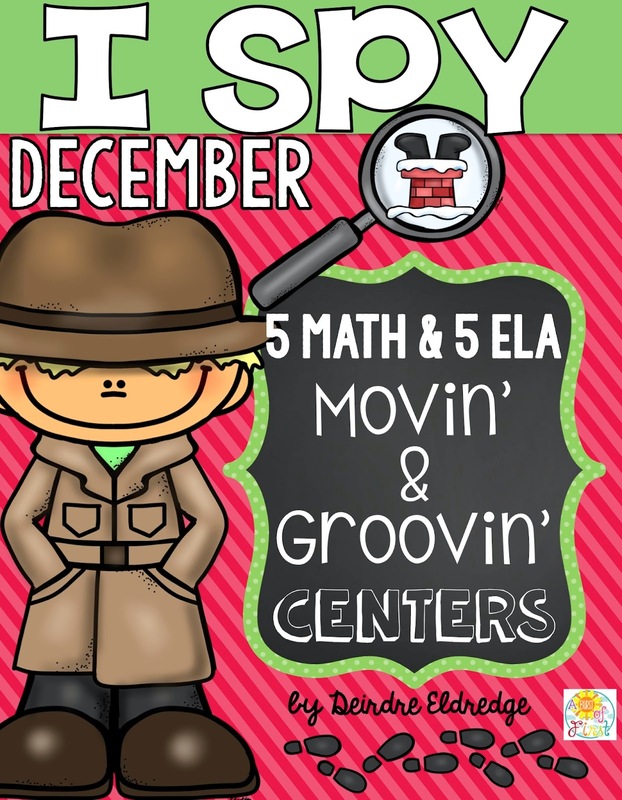 "I Spy December Movin' and Groovin' Centers". 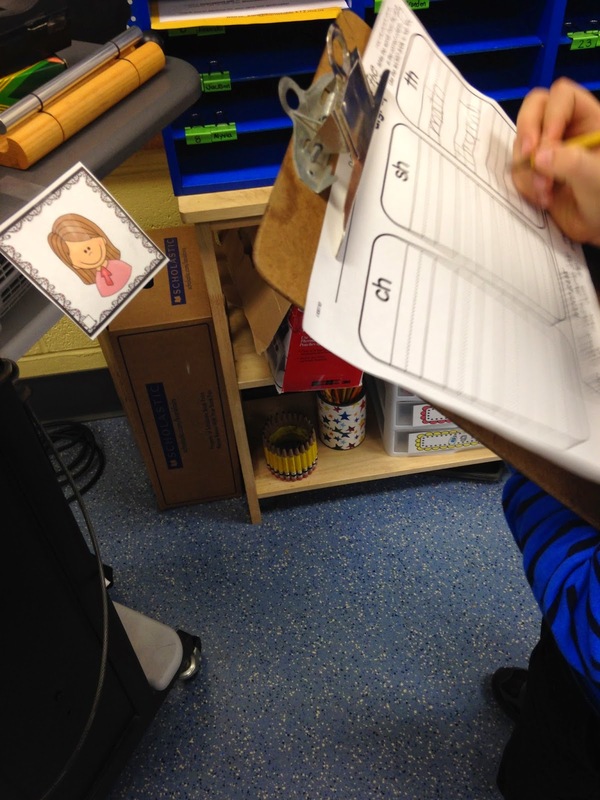 It's so much more fun practicing skills when you get to walk around the room! The set up is easy breezy! Laminate, cut and tape all around the room. 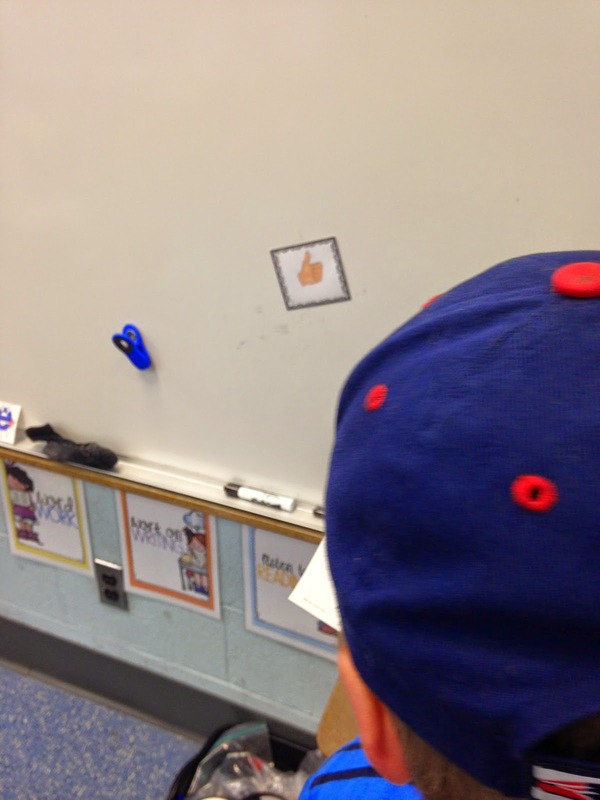 You can even have the class help out with the taping around the room. Kids love to be helpful. 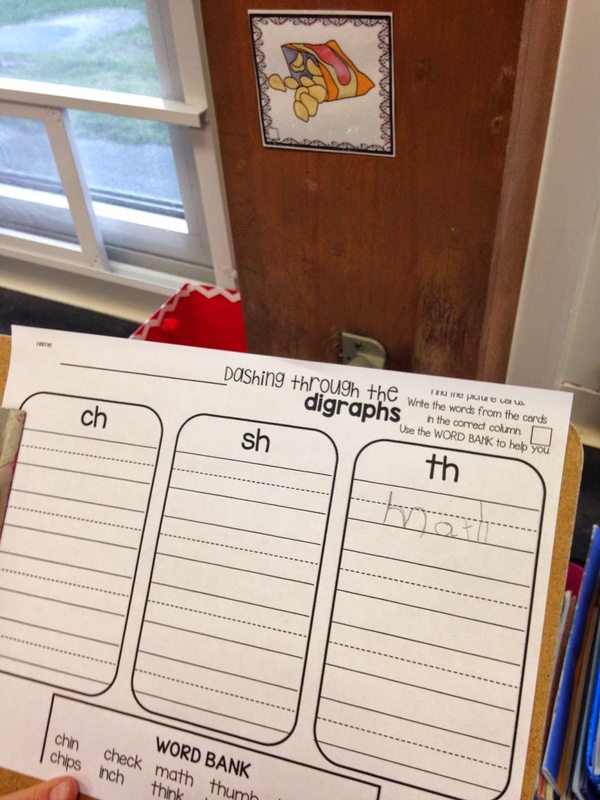 Grab all this learning fun here! 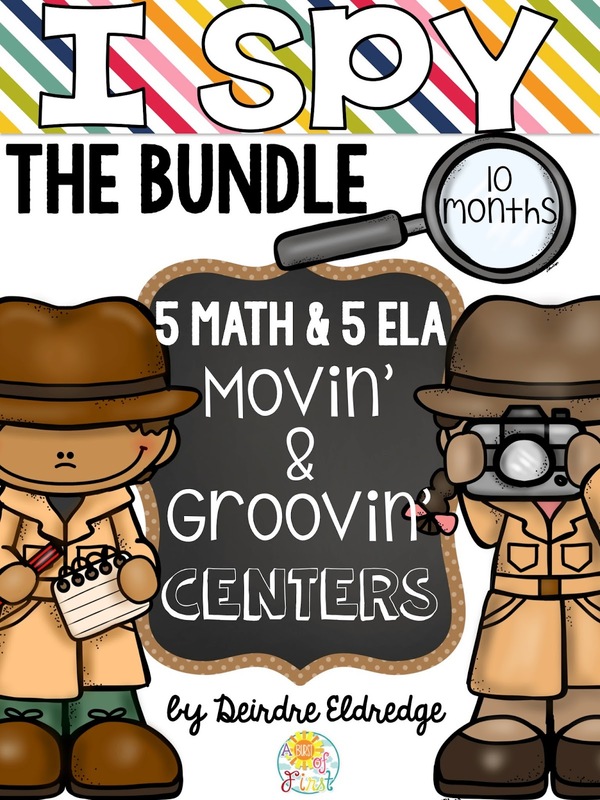 I bundled November and December up into this growing bundle. 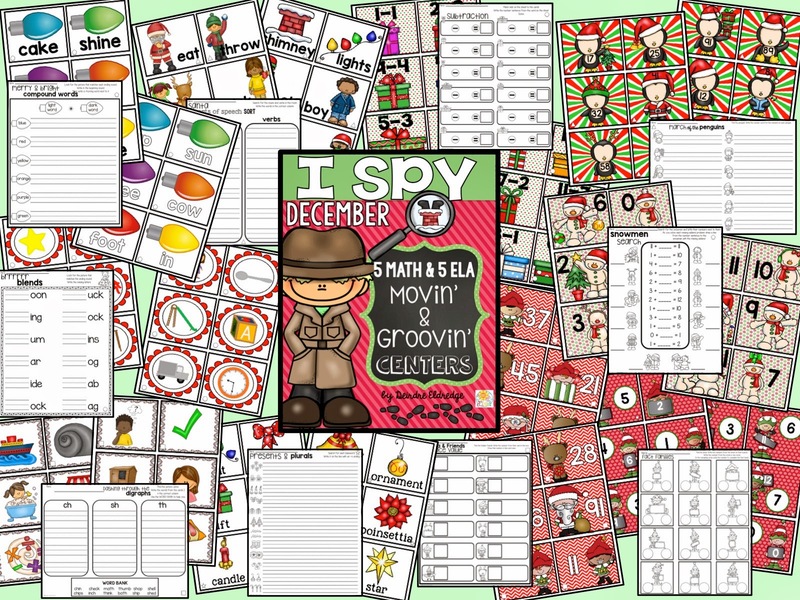 It's so cheap right now and eventually you'll have 10 months of "I Spy" If you buy now you'll be getting 10 months for $10. That's just $1 a month....Woah! The Christ-math freebies look great. Might have to squeeze them in next week sometime. Fa La La La Freebies!! !